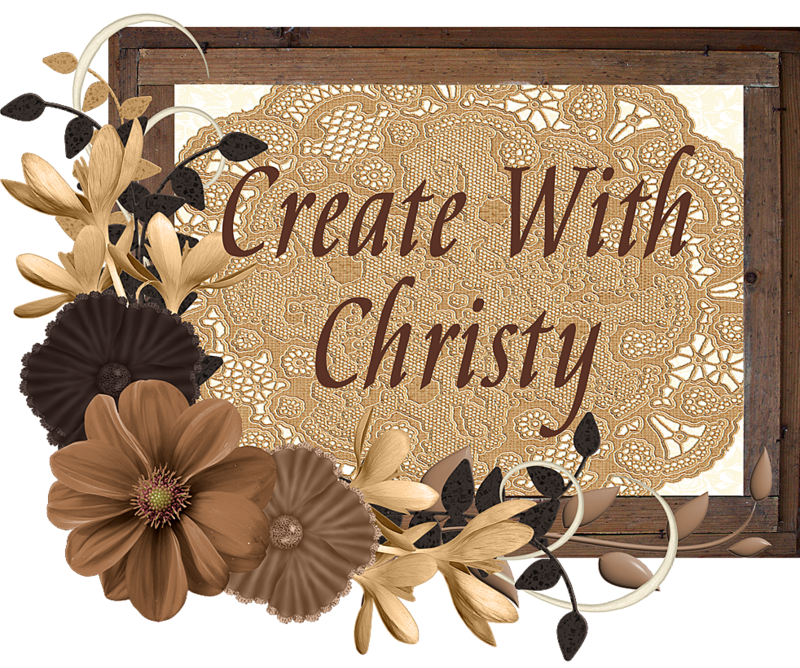 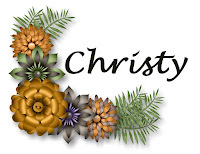 Create With Christy: Online Extravaganza - Monday's 24-Hour Sale Announced! Online Extravaganza - Monday's 24-Hour Sale Announced! 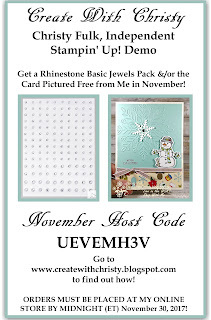 DON'T FORGET...ONLINE EXTRAVAGANZA ENDS THIS SUNDAY, NOVEMBER 26, 2017 @ 11:59 PM (MT)! 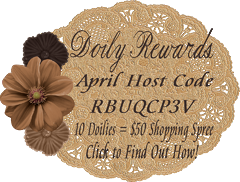 You don't want to miss out on all of the wonderful deals! 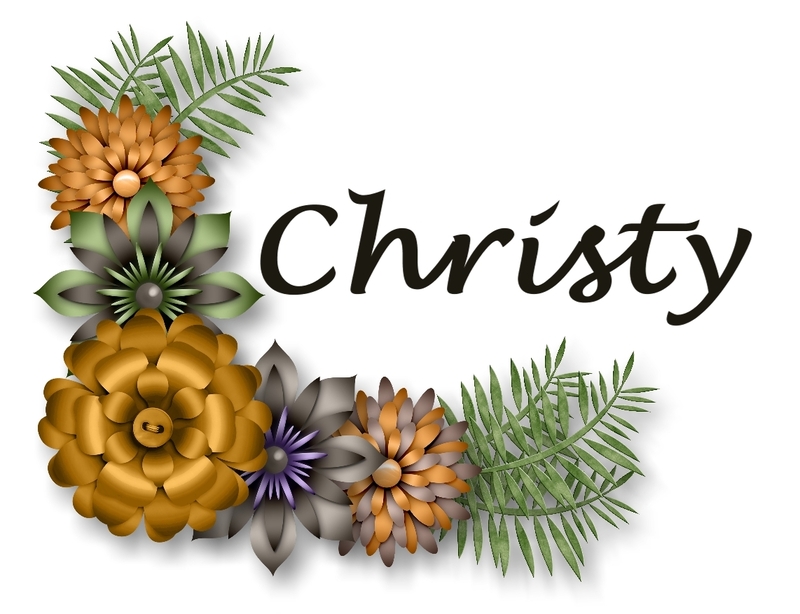 BUT WAIT...SEE WHAT'S COMING MONDAY! 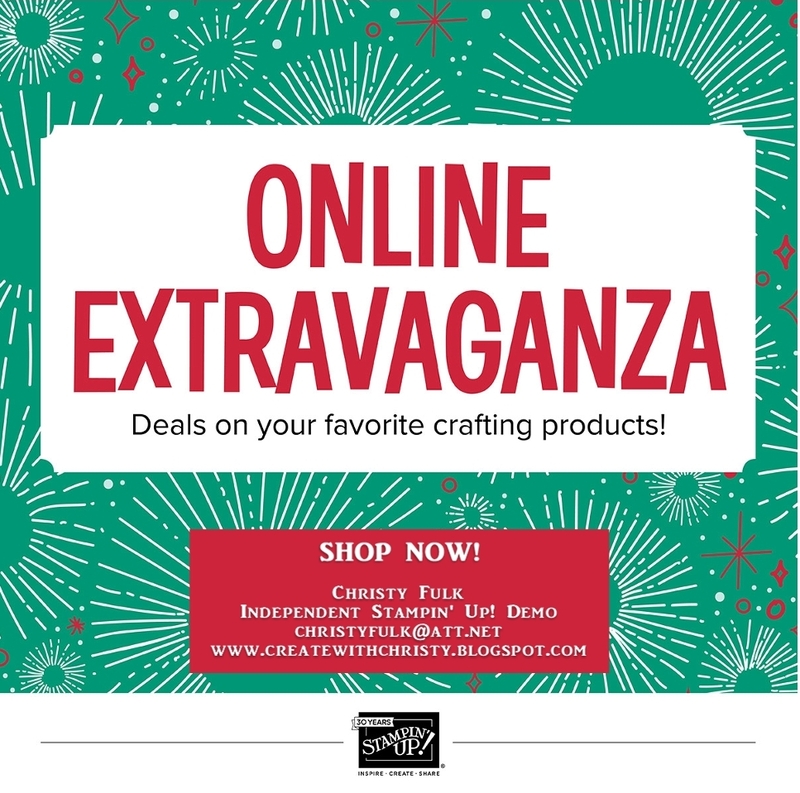 Click to see what's on sale and to place your order! 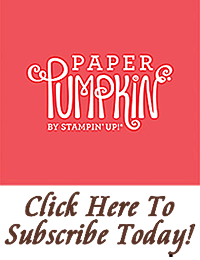 For the next act, Stampin' Up! 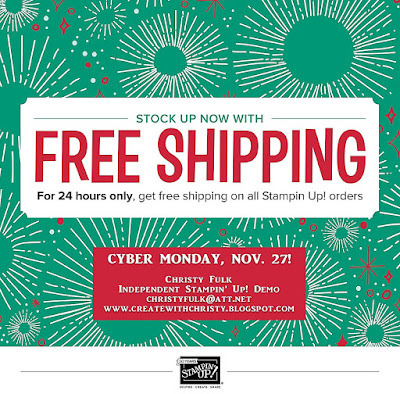 is offering free shipping on Cyber Monday! 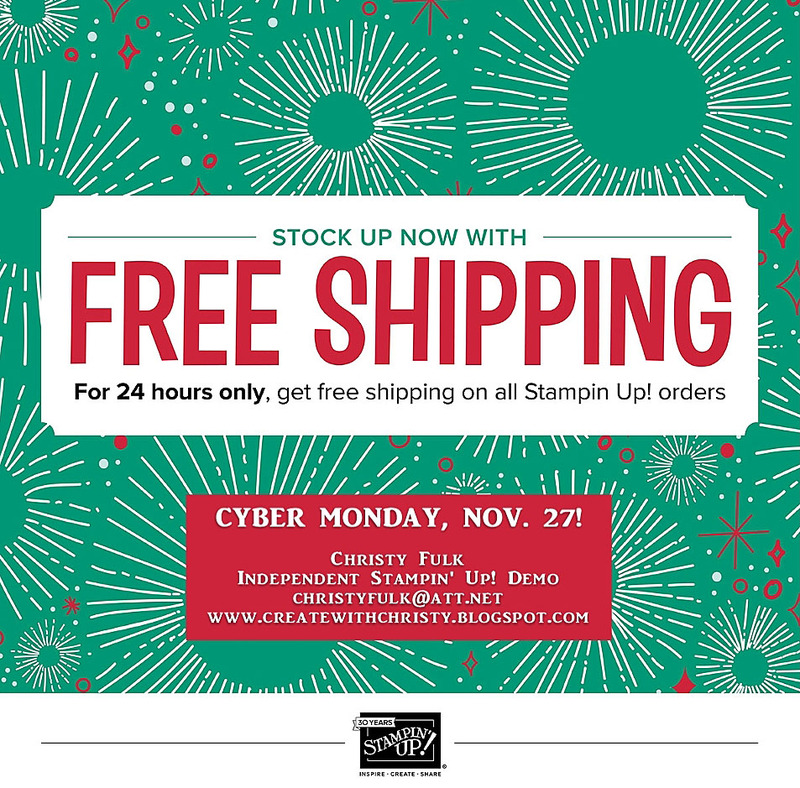 FREE SHIPPING ON ANY SIZE STAMPIN' UP ORDER!